Gary has more than 38 years Rail Industry experience having developed a significant network of colleagues to access expertise and information. He is particularly regarded to have strong interpersonal and communications skills that achieves excellent results for his clients. He has a proven ability in accurately developing business strategies through the development of a close partnering approach with customers, suppliers and associates in the industry. Gary is particularly proud of the work done for clients, attributing growth of their business following Stokes Associates recommendations. 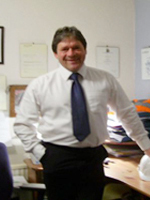 Paul is a metallurgist, senior manager and chartered engineer. He has worked in automotive component engineering, the steel cast industry designing and manufacturing rail products, as well as working for a leading railway consultancy. He has undertaken projects both in the UK and overseas. Alongside his industrial background, Paul has considerable experience in developing markets within the UK railway sector and a very impressive (extensive) list of contacts in the industry, both in the UK and overseas. Daniel has more than 31 years of Rail Industry experience with both multi-national and private companies, from Freight and Train Operators to multi-national rolling stock manufacturers and infrastructure companies. A highly motivated Bid Manager with a proven record of winning contracts, Daniel holds a reputation for attention to detail, being able to assess and evaluate both his own work and the work of others to ensure the highest standards of presentation. Recent accomplishments include delivering a winning tender for a high value, high profile railway infrastructure programme for a leading public services provider. Transferrable skills include extensive experience of industrial cleaning strategy and management including specification, presentation standards, quality measurement and training programme development. Kevin joined the team following 32 years employment in diverse engineering environments including; general engineering resource manager, logistics support analyst, technical author, development engineer, quality assurance manager, Health And Safety advisor, and A1/competency assessor. He has a proven ability to "get the job done", using his expertise and skills to make a long lasting difference to the people he works with. 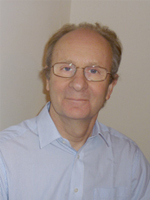 Ian is an experienced and highly motivated manager with more than 40 years in the UK Rail Industry. 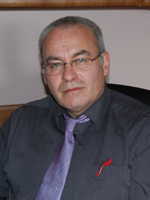 He is a well respected operations trainer and competence assessor. 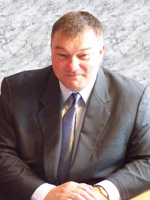 He has extensive driving / traction knowledge, and is well respected for his expertise in operational standards and planning management. 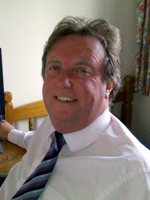 Ian is a much valued member of the team at Stokes Associates Rail Industry Consultancy. 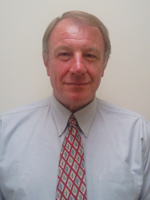 Ian is an experienced Paramedic & Trainer with more than 38 years experience in pre-hospital care. His vast knowledge and experience of first aid and ambulance aid, helps to inspire confidence in all candidates that attend his courses. Stephen has more than 45 years experience within the Rail Industry during which time he has fulfilled numerous rolls including staff training (traction related, health & safety, environmental) and, competency assessments. Over the last 10 years he has amassed considerable expertise from roles within site and process management. He has also developed, implemented, maintained and carried out certification audits for ISO 14001, ISO 9001, OHSAS 18001, Management System Integration and, Supplier Audits for Train Operating Companies and, within a diverse range of organisations. Ian is a Senior Manager with more than 40 years experience in the Rail Industry, primarily in T&RS maintenance and delivery, but also in a number of support roles. In his time in the industry Ian has written and implemented Quality, Safety and Environmental systems and has led teams managing facilities at multiple locations and has managed many depot enhancement projects. Ian has also been a very successful Fleet Manager with three ‘Golden Spanners’ and an HSBC Rail Awards ‘Engineering Excellence’ award to his name. 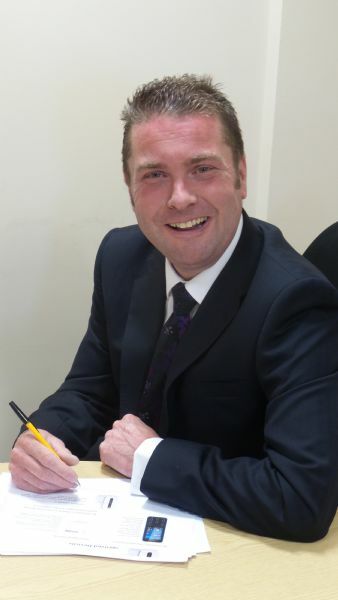 During his tenure as Fleet Manager for various Train Operating Companies Ian has overseen the successful introduction of three new fleets. Ian is respected throughout the UK Rail Industry and has a proven record implementing improvements across a range of subjects. 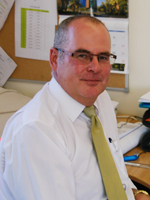 Ian has more than 35 years of Railway Industry experience in a wide range of train maintenance, depot management, new build, project management and bidding fields. He is a charted engineer, and a Fellow of the Institution of Mechanical Engineers. He has strengths in project planning and engineering standards, supported by good communication and data analysis skills, proven by a range of senior rail industry roles. ​Hemi specialises in all aspects of contentious and non-contentious health and safety law. Hemi has particular expertise in analysing, planning and delivering outputs against targets within high conflict environments, bringing a sense of common grounds and collaboration between all parties. Previously, Hemi has organised “early resolution clinics” on projects as an alternative to commercial, financial and emotional cost of project delays. These have proven to be successful in seeking an understanding of who needs what information for project success. Hemi’s experience reaches far beyond health and safety, bringing a wealth of knowledge and experience within quality and environment having spent 27 years in the Railway Industry. 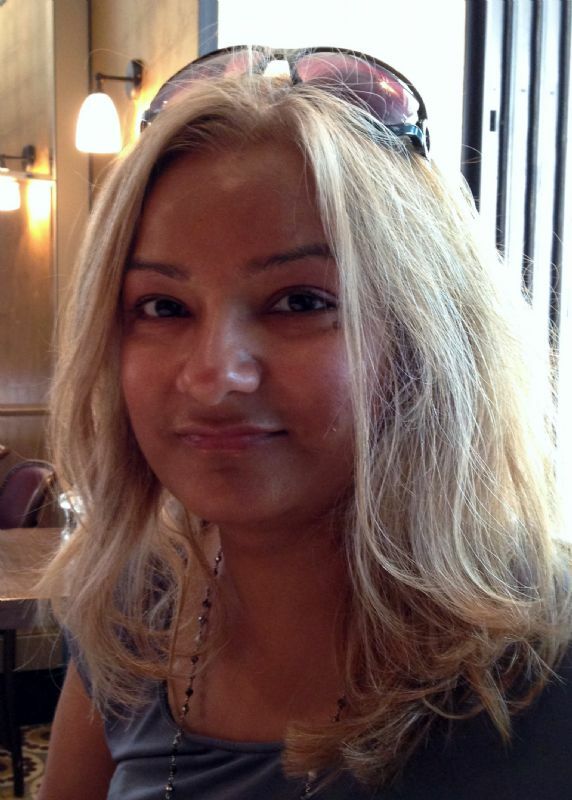 Hemi, also has experience of working within Facility Management Industry, and for Government Agencies. In the past, she has resolved complex legal and contractual issues bringing about positive change enabling projects to the deliver to planned dates. She has developed industry standards, implemented ISO14001 and OHSAS 18001 and tailored management system for a variety of companies.